Rare Evolution VIII GSR UK car with full service history and low owners. As this is an original UK model it has a type approval number and can easily be exported and registered in any other european country with the added bonus of fully working air conditioning. Has been extremely well looked after, full service history with 21 stamps in the book! Original owners manual and a folder full of invoices, V5 and all old MOT’s. 2007 15,681 miles – MOT. 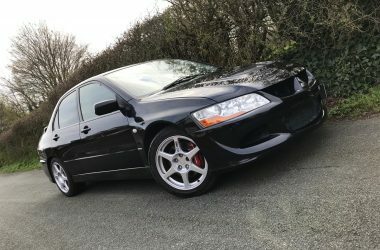 2008 20,252 miles – MOT. 2009 25,283 miles – MOT. 2010 29,834 miles – MOT. 2011 38,791 miles – MOT. 2013 43,578 miles – MOT. 2014 44,391 miles – MOT. 2015 44,574 miles – MOT. 2016 45,554 miles – MOT. 2017 47,164 miles – MOT. 2018 47,502 miles – MOT. 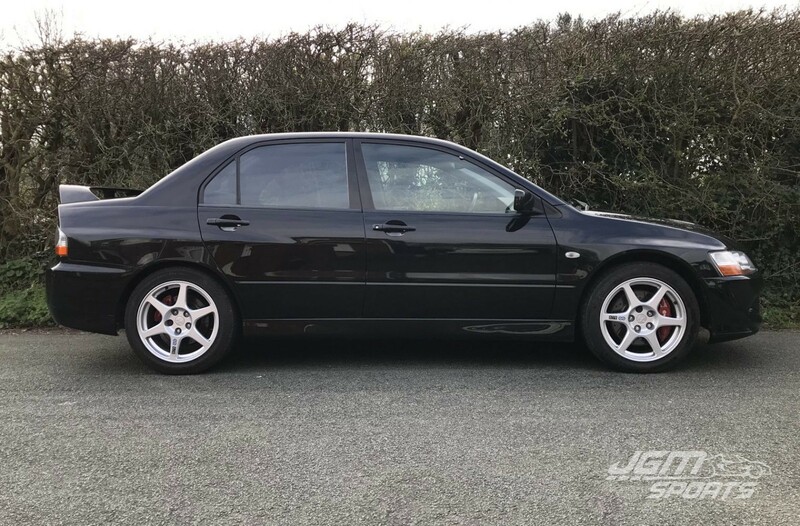 Last owner was a mechanic and has done a huge amount of work to the car including gearbox rebuild with uprated bearings, new clutch, new cambelt (2018) and refurbished wheels (with orginal Enkei stickers) and new tyres. 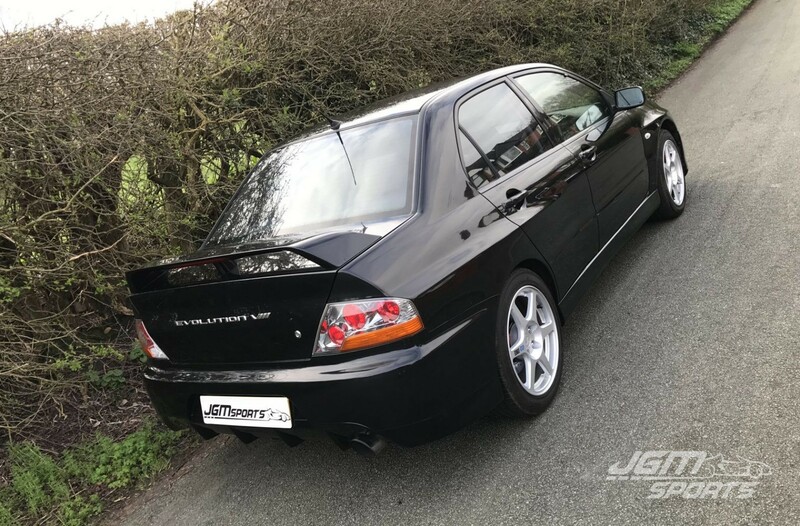 Very original car the only modifications are a HKS mushroom filter, tubular exhaust manifold, Walbro fuel pump and a EVO IX rear bumper. No power graph but pulls well, would estimate it to be 280-300bhp. Usual GSR spec with as already mentioned fully working air conditioning. Excellent condition faultless body work and interior. 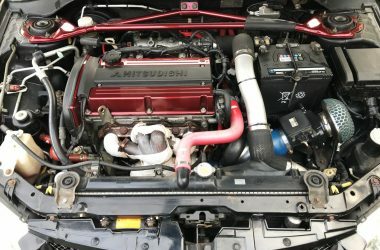 With no aftermarket wheels or suspension upgrades this car drives as Mitsubishi intended it to. A pleasure to blast down a rough country road.